Balsamic vinegar... is a condiment. 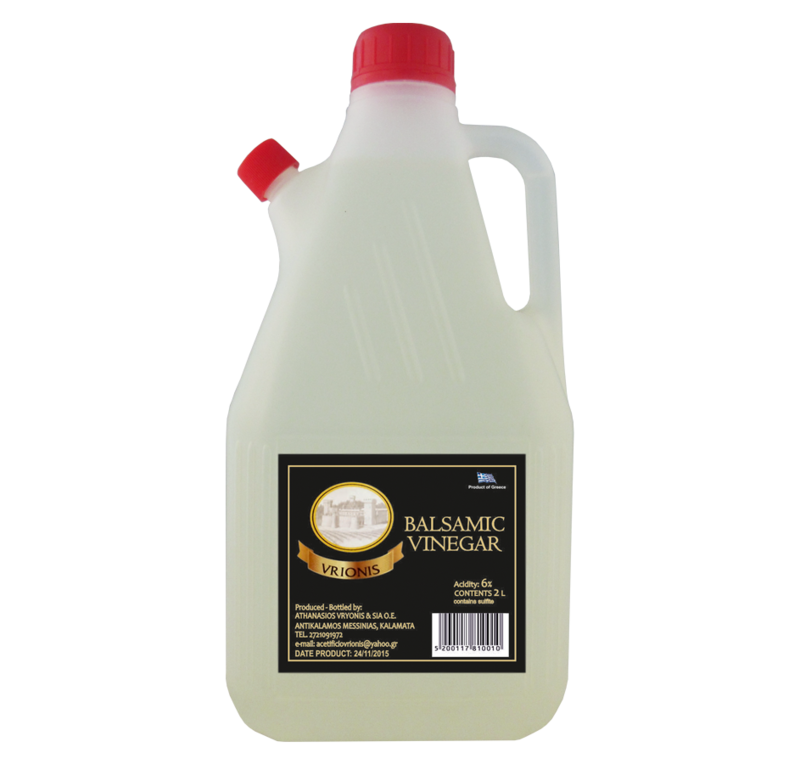 It is made from a reduction of must from select grapes combined, in the right proportions, to wine vinegar. It is fermented in oak barrels in a slow aging process which concentrates its aromas. 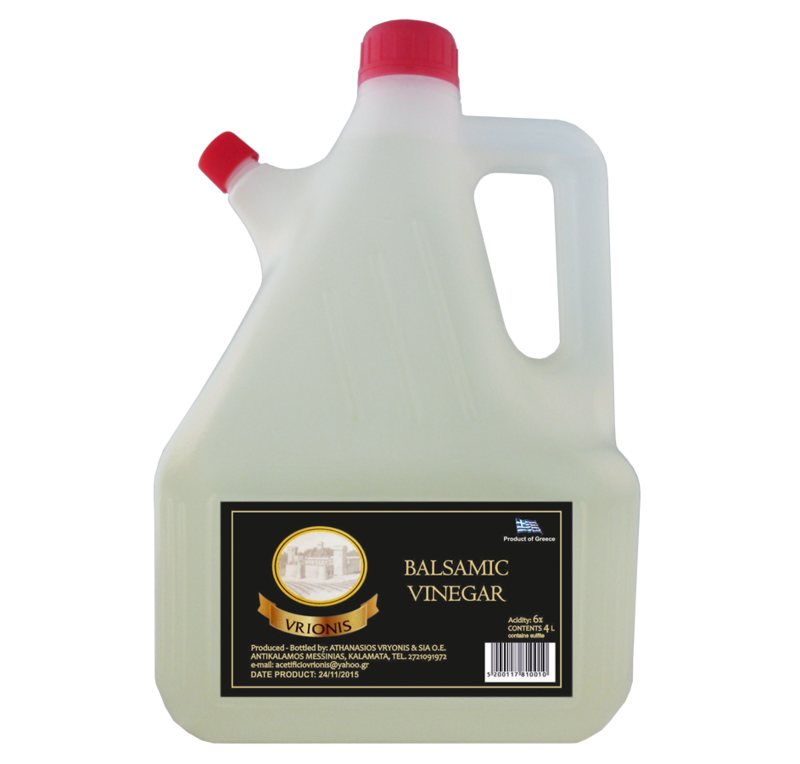 Nowadays, balsamic vinegar is highly valued by chefs and gourmet food lovers around the world. It is recommended for green salads and grilled vegetables.